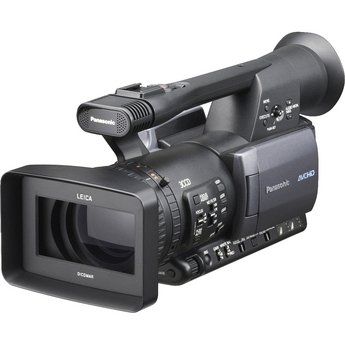 The AG-HMC150 handheld is Panasonic’s exciting new introduction to the AVCCAM series. Representing a major step forward in HD video capture, the HMC150 utilizes highly efficient AVCHD recording, the industry’s new long GOP standard based on MPEG-4, to provide stunning image quality and longer record time. The new handheld incorporates three 1/3-inch progressive CCD imagers to produce stunning 1920 x 1080 resolution picture quality far exceeding older Long GOP formats like HDV. It’s equipped with a high-performance wide-angle* Leica Dicomar™ 13x zoom lens and 24- and 30-frame progressive capture in a full range of HD formats, making it well suited for all types of projects. 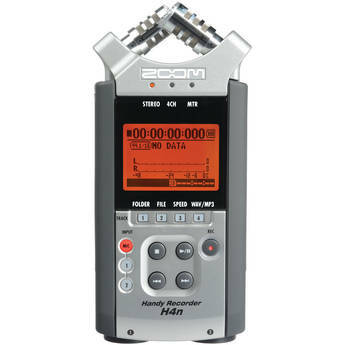 With an exciting range of professional video and audio features and a compact, well-balanced design, the HMC150 is a “must have” for video professionals and enthusiasts looking for the best in affordable HD. The Canon EOS 7D is not the first digital SLR to incorporate video recording capability, but it’s arguably a very complete camera for HD video recording. Starting with its CMOS imaging sensor; far larger than the sensors in most high-end professional video camera and progressing to its range of features, this camera takes high-quality video recording capability in an SLR and moves it to a new level. A serious video shooter who needs the outstanding low-light quality of EOS Movie recording, or a traditional still shooter who wants to record video for a web site, the EOS 7D/5D/650D’s tools will give superb flexibility for your product.